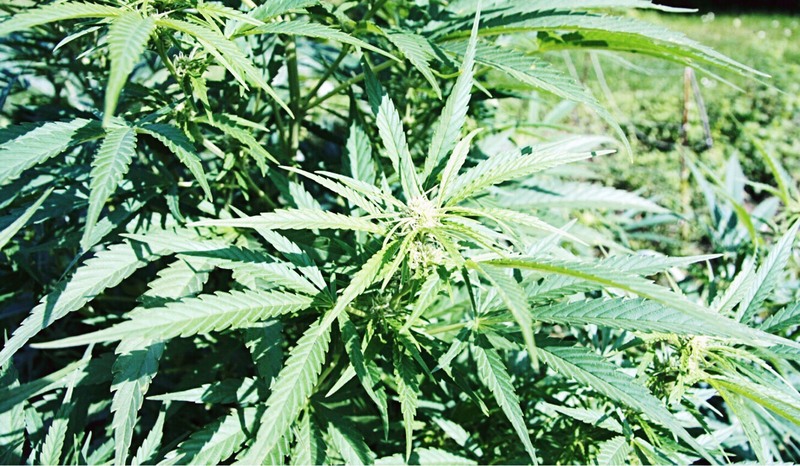 Homegrown marijuana may seem like a good idea with legalization throughout Canada happening on October 17, 2018. Yes, it will be legal, but this doesn’t come without risk. Read on to see what the Globe and Mail has to say. Realtors, insurers, rental property owners and even some provinces have sounded off on the risks of homegrown marijuana in a residential spaces. Some have pressed for outright bans on the practice. In Ontario, the cannabis bill introduced by the Progressive Conservative government focused on privatizing cannabis retailers, but it left aside the issue of homegrown marijuana. He was unable to persuade the federal government to block tenants or owners in multi-residential buildings from home cultivation, but he hopes the Ontario government will join Manitoba and Quebec in an outright ban.